As Kettering University celebrates 100 years as an academic institution, it is important to note Kettering University Online continues to be a valuable part of this great University. Since 2015, our online programs now include students in 42 states and 5 countries and we are not stopping there! KUO has shown our programs assist students to grow significantly both personally and professionally. KUO currently offers programs through the School of Management as well as the College of Engineering. With our online offerings, you have the opportunity to earn prestigious master’s level credentials in a way that fits your busy life. You are 100% online in six, eight and eleven week intervals. Courses are offered up to 8 times a year to allow you to select the terms that fit best for your busy lifestyle. Unlike other online graduate degree programs, our courses are not primarily video-based lectures. At KUO, we employ the latest research in education to include the use of short-focused video, real-time online sessions with your professor, and assignments which offer authentic assessment of your skills and learning as a far superior way to learn and internalize knowledge. Each week you engage your fellow students in discussions forums, which help to solve the problems your organization and company deal with every day. You also meet your professor in live office hours to seek support, mentoring or clarification. We employ a “learn today, use tomorrow” philosophy that allows you to find a way to not only practice and use technical skills but gain proficiencies required of managers in today’s global workplace. I invite you to browse our site to learn more about what makes Kettering University Online unique. 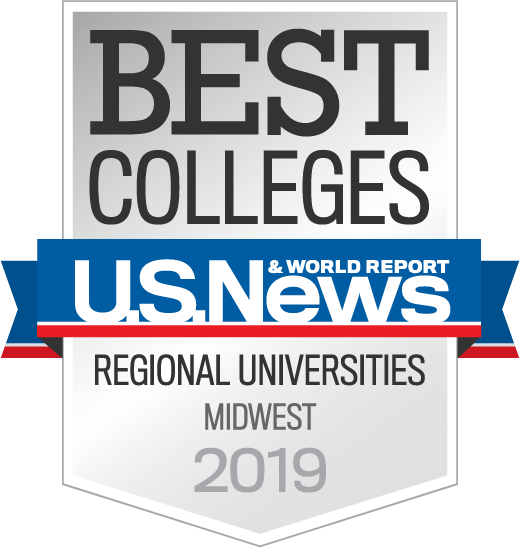 If you have questions, please do not hesitate to reach out to a Kettering University Online Enrollment Advisor at 1-855-418-0201. We are here to assist you every step of the way. It is only through education that we truly change the world! Christine M. Wallace, Ph.D., M.Ed.